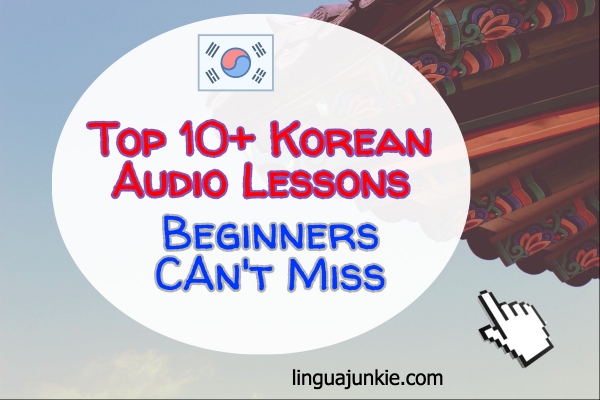 10+ Free Korean Audio Lessons for Beginners. Downloads. 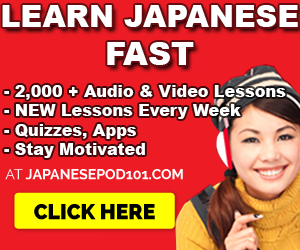 Looking for Korean Audio Lessons? Good! 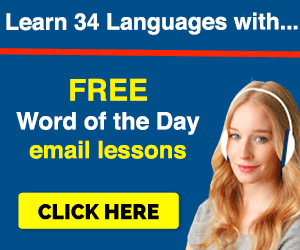 Here you’ll find a growing collection of FUN, easy-to-learn, Korean MP3 Lessons. These are perfect for Korean beginners. Note: These lessons are made by Koreanclass101.com. All thanks to them. This is a great lesson for complete Korean beginners. You’ll hear a native Korean teacher and a Korean-American teacher introduce you to the language. Sounds good, right? So, press play below. By the way, this free Lesson is from KoreanClass101.com (click here to visit for more. You can get even more Korean audio lessons there. Everyone needs to know how to say thank you in Korean. These Survival Phrases Korean Audio lessons (this is just the 1st lesson out of 50!) are great because you learn just the survival phrases. Imagine you woke up in South Korea tomorrow… these are the obvious, common-sense phrases to know. And this is lesson #2 of the Korean Survival Phrases. Now you know how to say you’re welcome in Korean. 4) What’s Your Name in Korean? Here you’ll learn how to ask for someone’s name. I like this series – the Top 25 Questions You Must Know – because you learn how to ask the most common Korean questions and how to answer them. 5) Absolute Beginner #1 – What Should We Watch in Korea? Great 11 minute lesson on how to say what you “should” do. What I love most about this one is – the teachers have fun as they teach you. It makes it very fun to listen to and learn. What kind of movie should we watch? 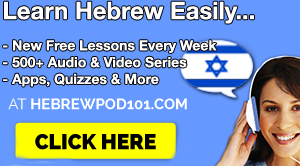 This is a great KoreanClass101 lesson series. Why? All of the Korean audio lessons are 3 minutes long. But in that short time, you learn important phrases. Here, you learn how to introduce yourself in Korean. This is the second lesson in the 3-Minute series. And it’s all about greetings. Here’s an example of what you’ll hear in the lesson. Want to talk about your day in Korean? Then this is the lesson for you. Actually, this Korean Audio Lesson only covers morning. The others cover the rest of the day. This is one of many Korean Audio Lessons at KoreanClass101. Here, you learn a bunch of young-people-only Korean slang words. Want to write Korean messages on Social Media? This lesson (and all the lessons in this series) will teach you how. But, I think the best part is… you don’t need to find “extra” time to learn Korean. Korean Audio lessons let you learn passively, without making MORE time. Did you like any these lessons? Want to see something else? What helped you the most? Give me your feedback. P.S. I highly recommend this for Korean learners. 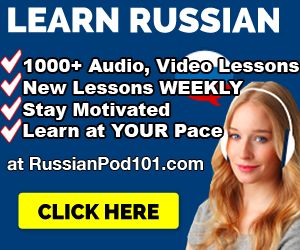 If you REALLY want to learn Korean with 1,000s of easy Audio/Video courses & lessons by Korean teachers – Sign up for free at KoreanClass101 (click here) and start learning!